Turn your dog into a 'super dog' with DogGone Training classes!! Doesn't pull on the lead? Is well behaved on and off the lead and comes back when called? Will stay whenever its told wherever you may be? Brings things back to you? Is happy and well socialised? 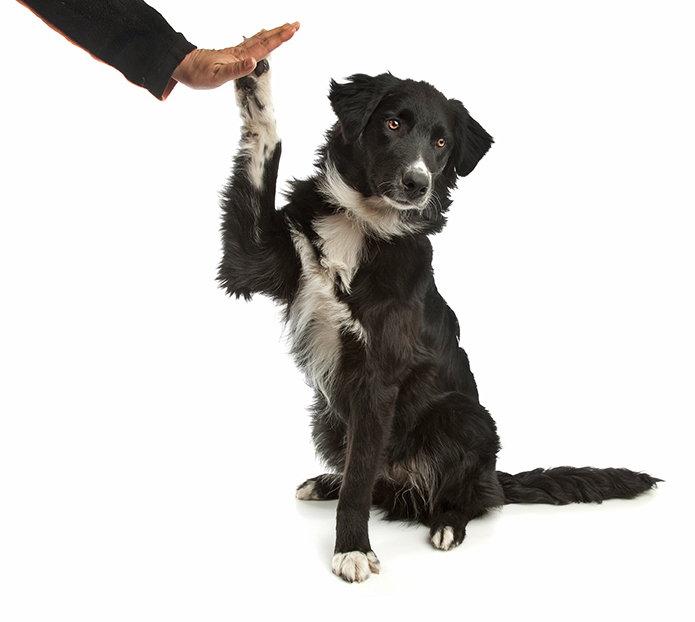 Doggone Training classes are what you are looking for! Each class lasts an hour and includes lots of different activities and socialising with the other dogs in the group. 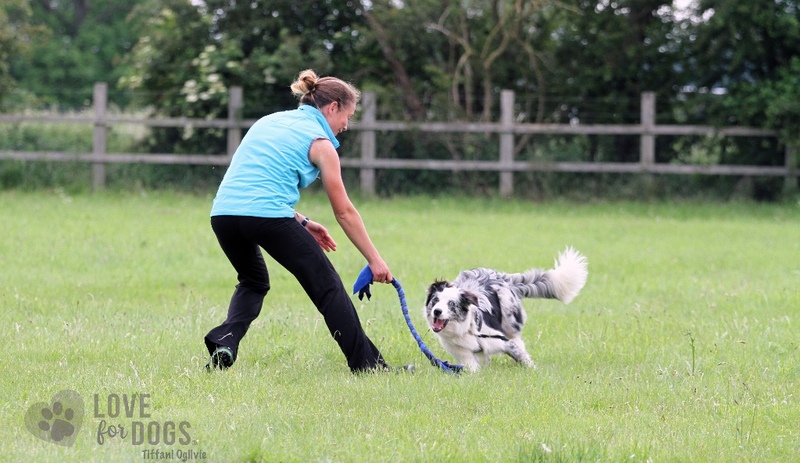 There is always a maximum of 8 dogs per session to ensure you get plenty of training time. Can you become DogGone Great, DogGone Super or DogGone Awesome?!! All behaviours taught will be used in a range of scenarios and for different types of training. 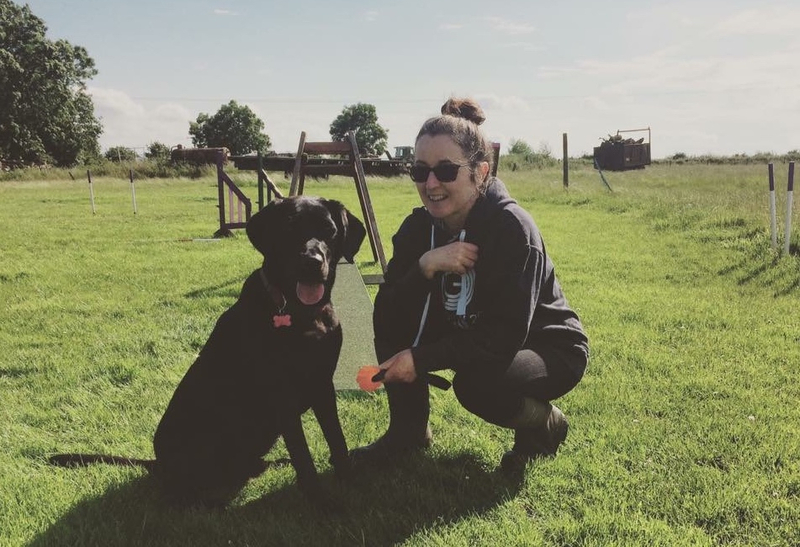 You will have a go at agility, clicker training, tracking as well a teaching your dog the essentials such as how to behave when people come to visit! 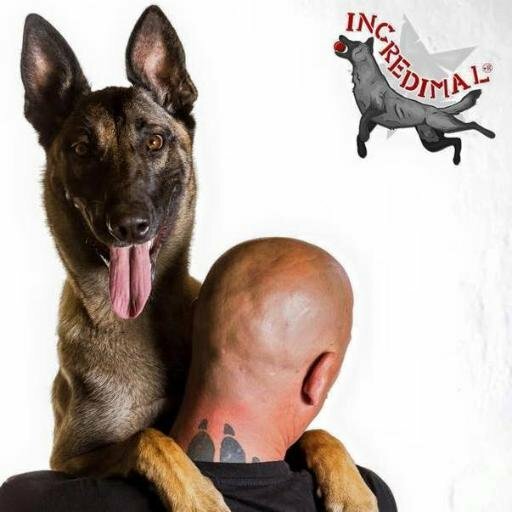 Training follows the principles of The Institute of Modern Dog Trainers and the instructor is trained by Steve Mann and Nando Brown (From Rescue Dog to Super Dog) using only positive, scientific, modern and FUN training methods. 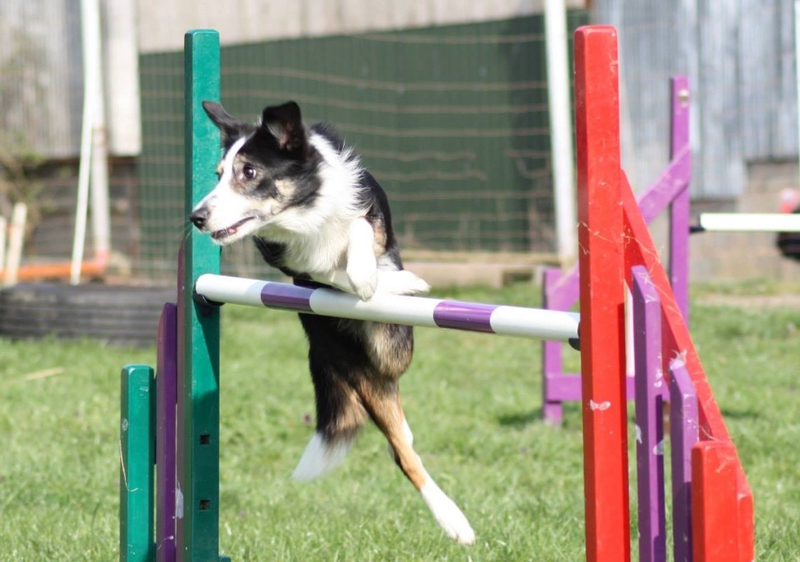 Whatever the dog, no matter how far you want to take your training - the classes are for you!